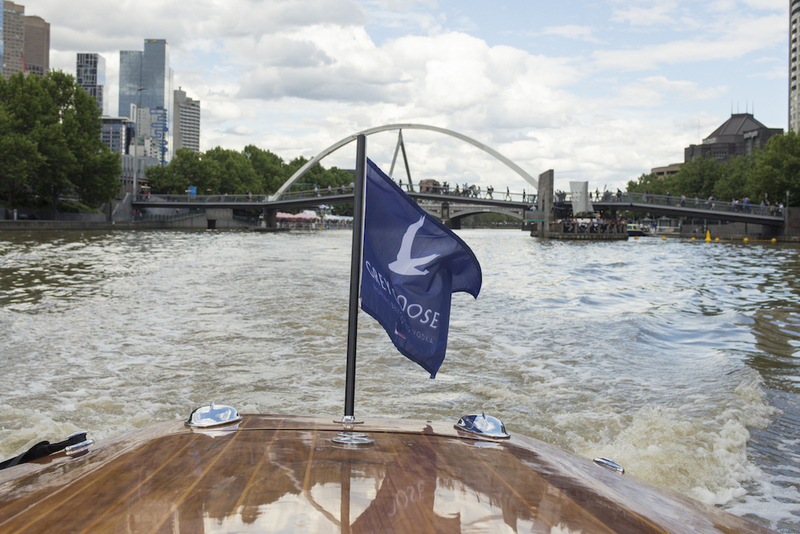 Melbourne’s iconic waterfront venue Arbory Afloat has teamed up with luxury vodka brand Grey Goose. Each week the venue will host Arbory.Live which has been curated by Arbory owner’s HQ Group, Grey Goose, Supple Fox and Skylab Radio. Guests can expect a range of music acts, DJs, theatrical performances, good times and picturesque sunsets over the Yarra. The music program has been mixed by SkyLab founders and DJ’s Gus Carmichael (Chico G) and Simon Tarrant (Simon TK), who will showcase a diverse line-up of local heavy hitters and touring international talent. 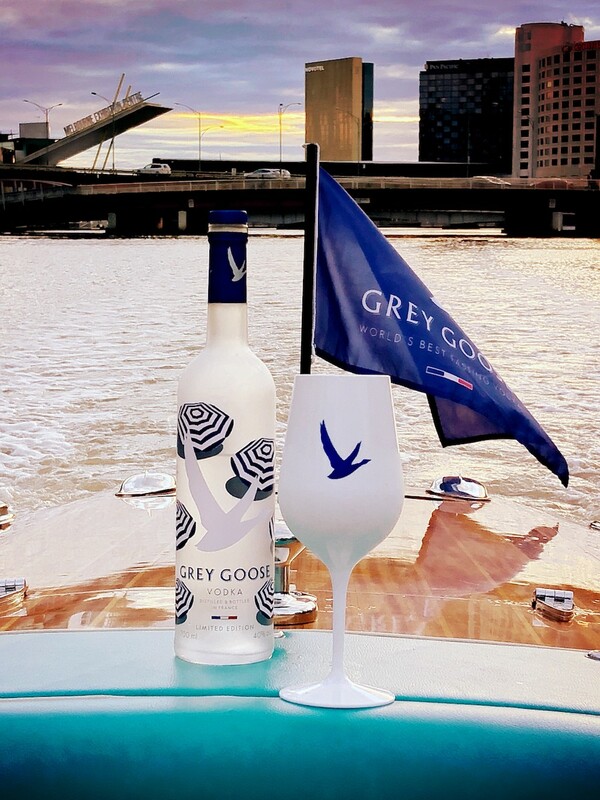 “Grey Goose and the wider Bacardi-Martini Australia business are excited to deliver the upcoming collaboration between the world’s best tasting vodka brand and iconic Melbourne venue, Arbory Afloat. Arbory.Live presented by Grey Goose is the luxury brand’s interpretation of the ultimate Aussie summer celebration by the water and will no doubt be the highlight of many social calendars,” said Grey Goose Brand Manager Georgina Chao. On the drinks front, Grey Goose will serve up speciality cocktails including Grey Goose Le Grand Fizz, L’Violette Martini, & Espresso Martinis. As a globably recognised brand bringing the European lifestyle to Australia, there is no better place to sip on a collection of Mediterranean flavours right in the heart of Melbourne. Arbory.Live is a free event for all which launches on Saturday 3 November, the perfect place for weekend celebrations all the way through to New Year’s Eve to help bring in 2019.